The coastal resort of Primorsko will mark the official start of the summer tourism season on June 8. Municipality representatives, tourism agency employees and hotel owners will attend the ceremony. 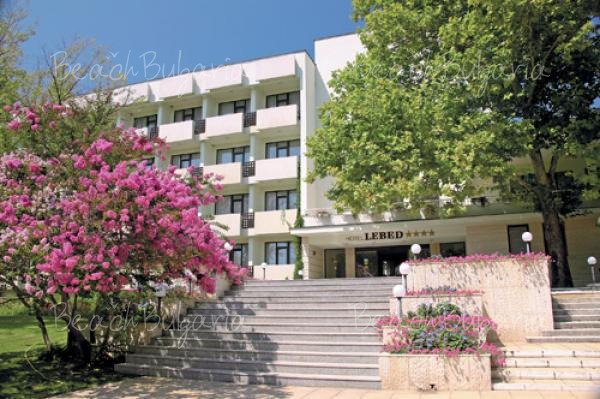 Primorsko mayor Dimitar Dimitrov said that in the end of the season, the municipality will select the best tour operator, hotel, restaurant and investor who contributed to the development of tourism in the region. The criteria to be used in the selection include number of tourists, quality of service, offering of new tourism product and unique brand and participation in public activities. Awards will be presented on September 27, the World Tourism Day. Please, post a comment on Summer 2007.